There are signs that our faux winter is over and the real thing has started creeping up on us. 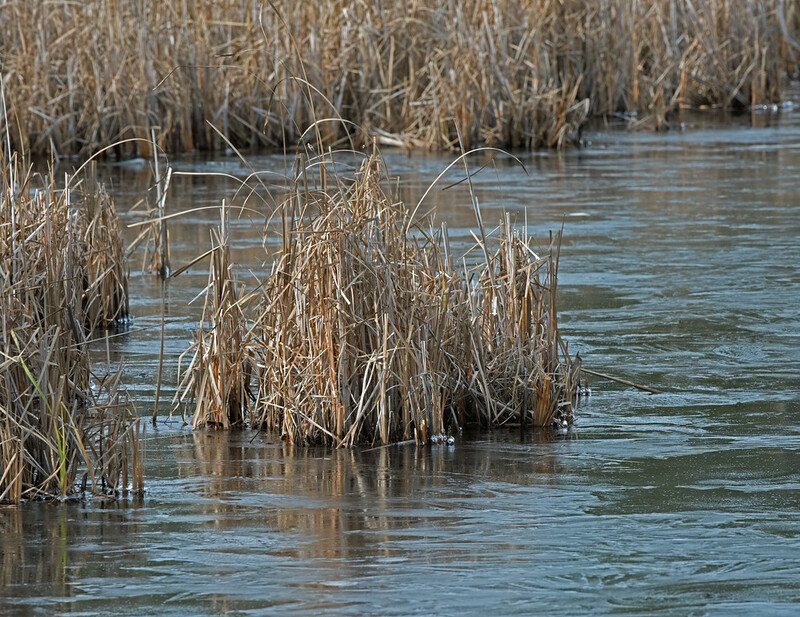 The first harbingers are the marsh ponds that freeze. These are the ultimate reminders for procrastinating Wood Ducks and other migrating waterfowl to get their act together and fly south. Most of our Loons and other over-wintering waterfowl seem to have completed the shift of their operations from ponds and lakes to the ocean. At the edges of the ocean, sea ice is starting to appear in the pockets that receive the least sun.